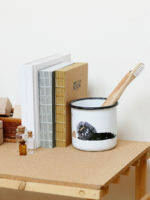 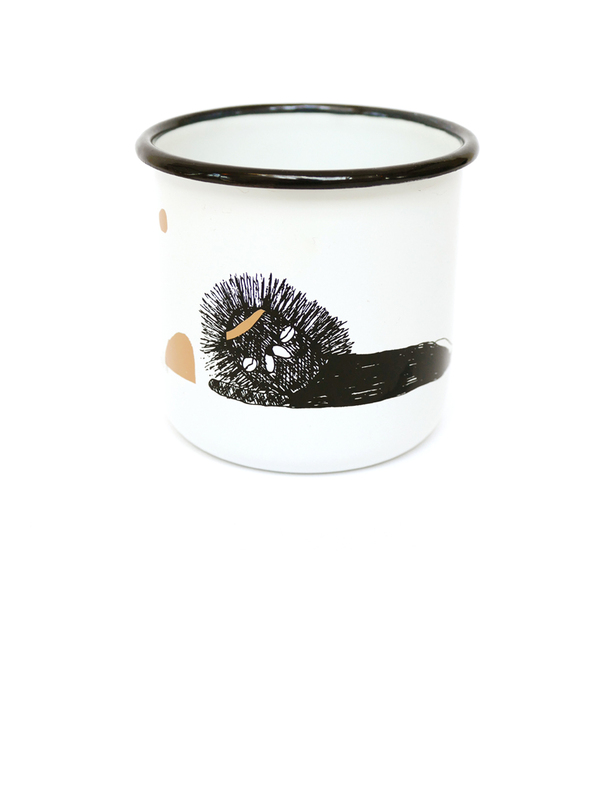 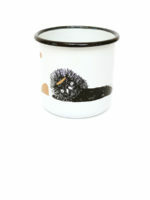 Made in Tsjechie this enamel lion cup would love to keep you company on you travels or during breakfast time. 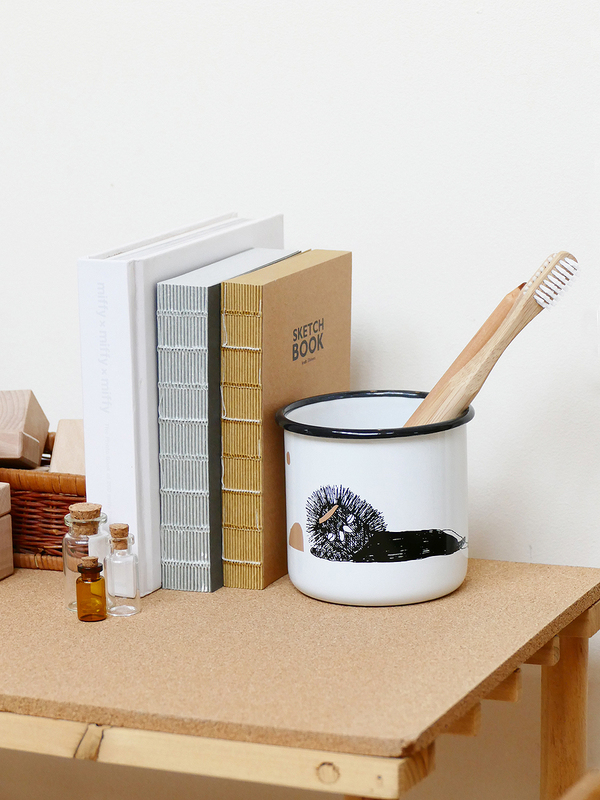 Enamel only get’s prettier as time passes which makes it a longlasting piece in your cupboard, your nightstand or backpack : ) All mugs include a small poem. 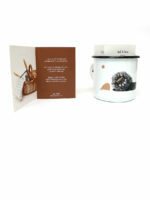 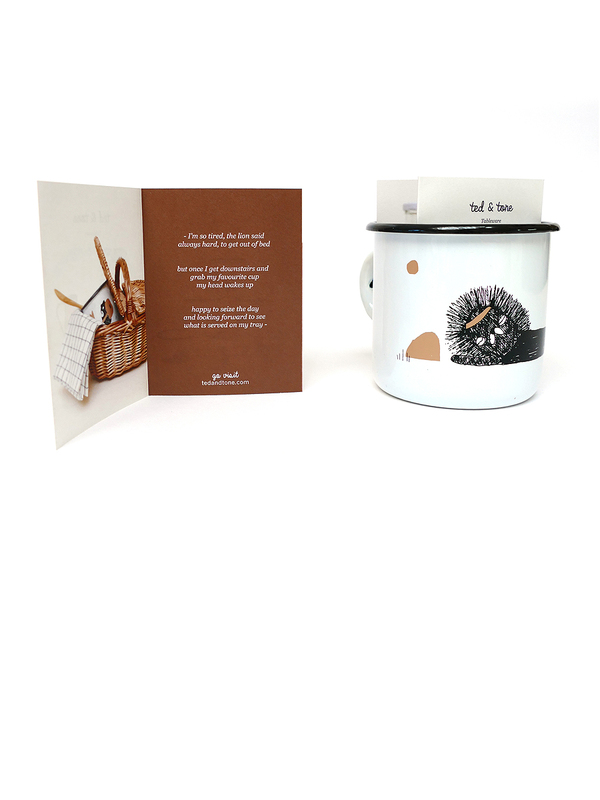 Please note that the mugs are manufactured from heavyweight steel and thicker enamel for extra durability but they are also handmade and may include little irregularity in the mug which makes them unique.